“This watch is particularly important to me. Every time i put on my Rolex, it reminds me of those great moments”. Federer wearing his Rolex GMT-MASTER II (BLNR – ‘Batman’). 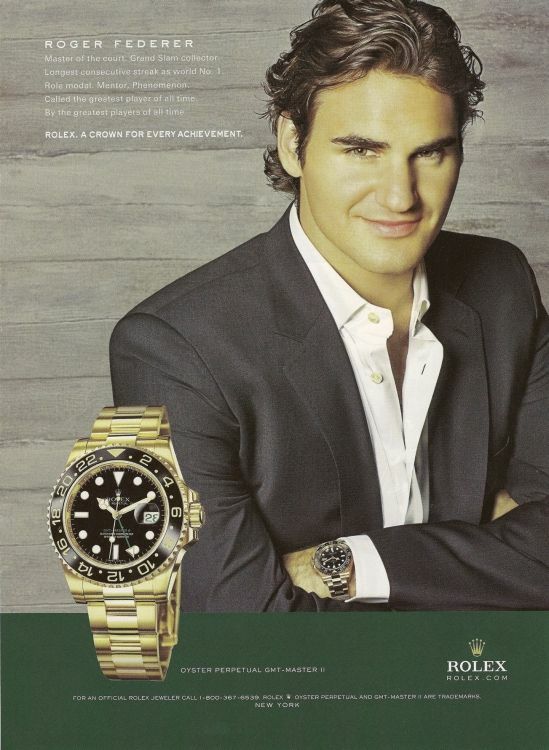 Two of Federer’s Rolex campaigns. star has displayed some serious Rolex wrist style both on the court and in his daily life. Federer wearing an Oyster Perpetual Date Just II. 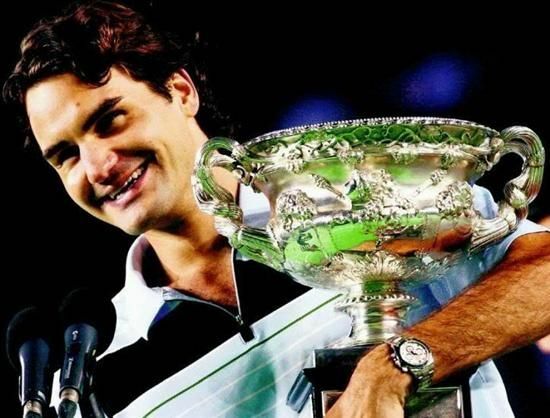 Federer wearing his Rolex Milgauss. 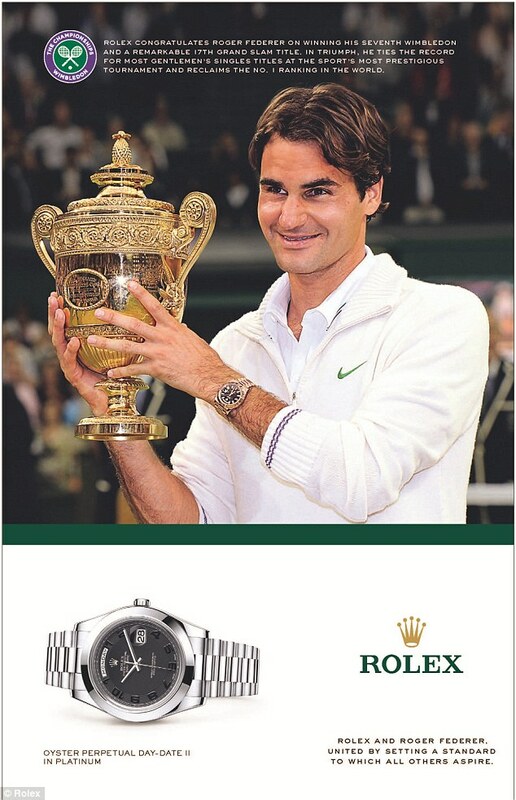 ing, it’s no surprise Rolex sought out Federer’s endorsement. Federer at a press conference with his Rolex Sky-Dweller on. Federer wearing a Rolex Day-Date II. that if you do not work hard, somebody else will, and they eventually will pass you”. Federer wearing his Rolex Daytona after a win.